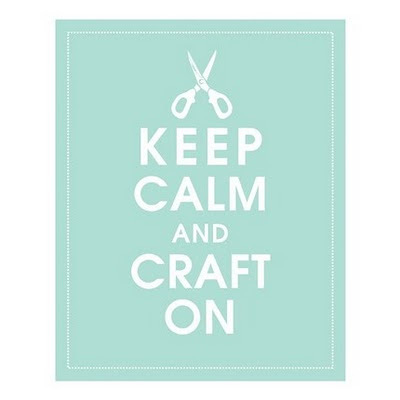 Lauren Love's....: Get Your Craft On! I had some girlfriends over yesterday for alittle card crafting party. I converted our kitchen to Michael's craft store and we had plenty of tasty treats and adult beverages to spice it up. Crafting is exhausting so it's crucial you have the fuel to get through it. It was so much fun to make cards with my friends and spend the rainy day inside just hanging out. I look forward to another craft party in the near future! Thanks for having us over Lauren. Crafting party was a success!